The GREAT CAMPAIGN is raising $1.5 million to quadruple in size and acquire 8.5 acres for farm animal pasture and homes! When we started SDFAR in February 2016, we started with nothing--just one old horse and our own home. In the first year, we rescued 50 unwanted, neglected, or abused farm animals... but now it's time to expand our capacity so we can rescue even more animals and provide even more interactive experiences for the community, such as girl scouts, elementary, middle, high school, and college students, children with autism, veterans, adults with HIV, vegan and vegetarian groups, future veterinarians, and the public at large... and we provide these experiences for free! The GREAT CAMPAIGN needs to raise $1.5 million to buy an additional 8.5 acres and build safe and secure housing and fencing for a huge expansion, which will quadruple the capacity of our rescue operations! Thank you so much for your consideration and donation! 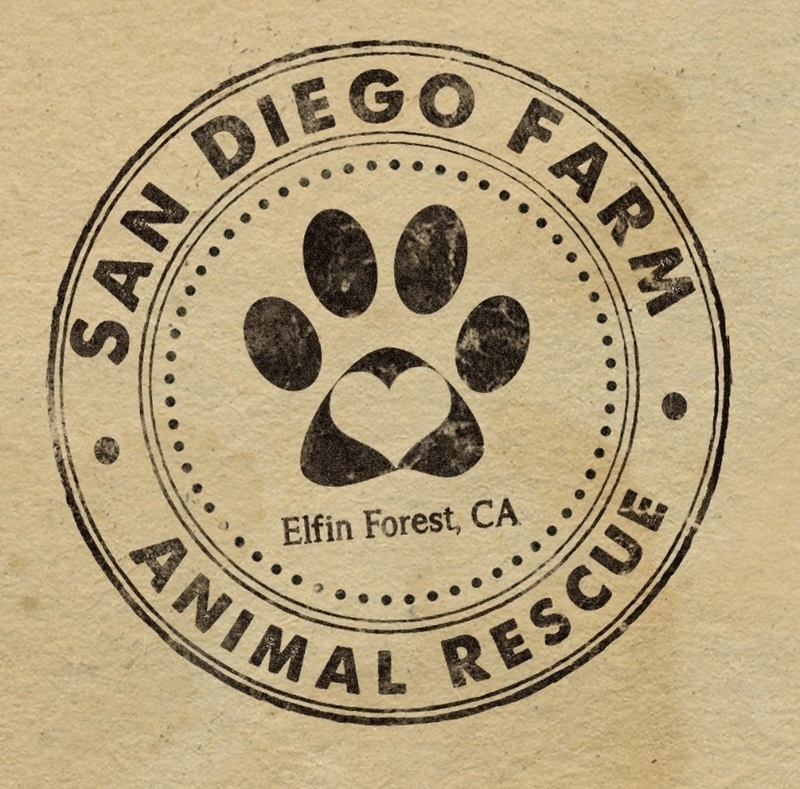 We want to thank you for supporting San Diego Farm Animal Rescue last year!! We hope everyone had a great New Year! We wanted to quickly update you all on our accomplishments in 2016. We were able to adopt 20 farm animals last year and rehome two horses and a chicken! We built a new coop and run for our hens, two new pig pens and planted a garden. Last year we hosted interactive tours of the farm almost every Saturday. Many families visited us free of charge thanks to your generous donations! We look forward to continuing to provide educational experiences to families free of charge and to your visit to the farm this year. Visit our website to sign-up for our mailing list and learn about upcoming events in 2017! For Cora's 4th Birthday! Happy Birthday Cora. Christmas gift for an amazing animal-loving friend! A birthday donation gift for my son’s teacher! Thank you!